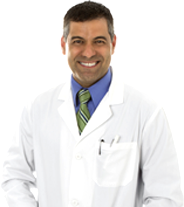 Our mission to enhance the standard of patient care for improved patient outcomes remains the same. 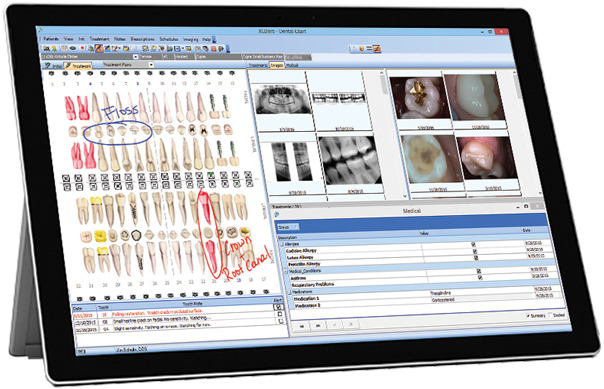 Our products and eSolutions are derived around customizable workflows, efficient mobile and tablet friendly solutions, streamlined patient/doctor experience, seamless integration and training and staff education to make your practice most profitable. Does your practice management system offer the keys to your success?